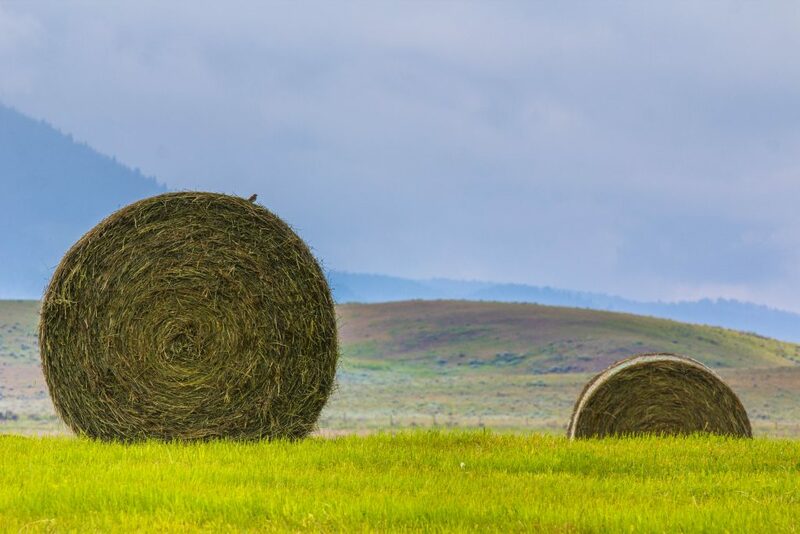 The United States Department of Agriculture (USDA) is accepting applications for its Conservation Stewardship Program (CSP) through May 10, 2019. The CSP is a working lands program that helps landowners sustain and build upon conservation efforts while also improving their business operations. This occurs through support to landowners to implement advanced, comprehensive practices across their entire farm and/or ranch operation. This year, USDA’s Natural Resources Conservation Service (NRCS) plans to invest up to $700 million dollars in new ranch and/or farm signups and in contract extensions. This includes the renewal of contracts for those who were unable to renew their contracts when the 2014 Farm Bill expired, but maintained their eligibility through extended contracts. Those interested in renewing contracts will have to apply. If you are in the group of landowners who are renewing contracts, make sure you contact your local NRCS office for guidance. You can learn more about the current signup opportunity and the Conservation Stewardship Program here. If you have questions about WLA’s policy work, please contact our policy director, Jessica Crowder: Jessica@westernlandowners.org.